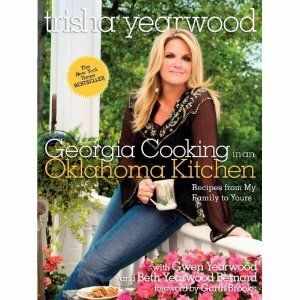 This year for Christmas I received this cookbook - Trisha Yearwood's Georgia Cooking in an Oklahoma Kitchen. 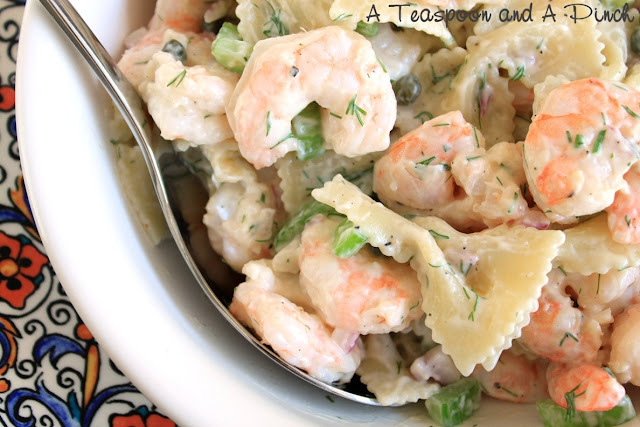 It's full of great recipes that not only look fun and yummy - they look like things that my family would actually eat. It's a crap shoot sometimes - even if I really really like the author of the cookbook - my family will sometimes rebel against trying the recipes or the ingredients will not be available in my area. But this cookbook is great! I didn't have a single doubt that my family would enjoy all of the recipes. Gently mix all ingredients. 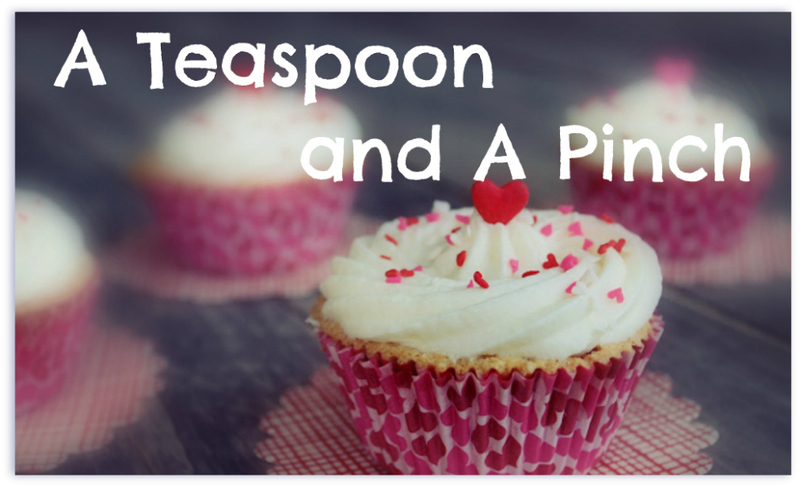 Shape the mixture into two loves and place side by side crosswise in a 9 X 13 X 2 inch pan. Bake loaves for 1 hour, or until they are browned. Transfer to a platter immediately and allow the loaves to cool slightly and firm up before slicing. My version - I did exactly as the recipe suggested - but as I was mixing (by hand which my kids thought was really gross) I thought that my mixture needed a few more crackers and a bit more ketchup. My kids took turn squirting a bit more in since my hands were covered in ya know - Meat. Once I got the loaves formed I realized that there wasn't a topping included - since this is my favorite part of meat loaf - I added more ketchup to the top and sprinkled it with brown sugar. While my kids complained that they didn't like meatloaf - every single bit of the 2 loaves were eaten. I had orginally thought that we would have enough left over for meatloaf sammies the next day - No Chance. Thanks for the update! I don't know if Mellisa intended to modify the original recipe or not?